During the month of our big birthday celebrations peer into history as we open up our archive with the first ever public exhibition of our collection the in the Porthole Room. 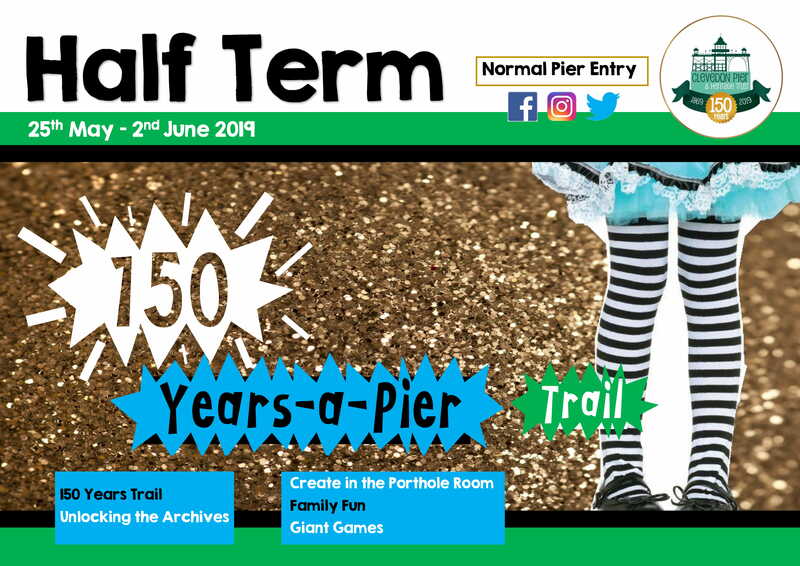 For families on deck we launch of our brand new explorer trail ‘150 years a Pier’. Get out on deck and explore the Piers history live! Outdoor games and fun included.